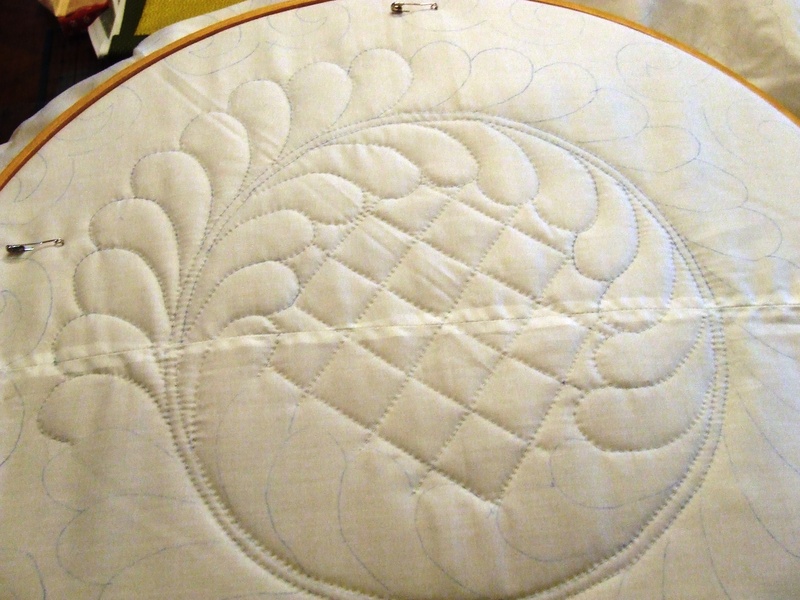 I started quilting about 7 years ago and I started my blog in March of 2011. In the beginning I didn’t have any idea if anyone but a few quilting friends would ever read my blog, but It was a good way to keep a record of what I was doing. If I ever need to remember when I finished a quilt, or what batting I used, or what thread etc, I can go back to my blog and look it up. In that respect the blog is a great help to me. In the first Month of blogging I got 157 page views and I thought that was pretty amazing! Last night I was looking at my blog stats and I almost hit 40,000 views for the month of august. I thank you all for reading! I never imagined that so many people would be interested in my quilting journey….but I sure have enjoyed sharing it! 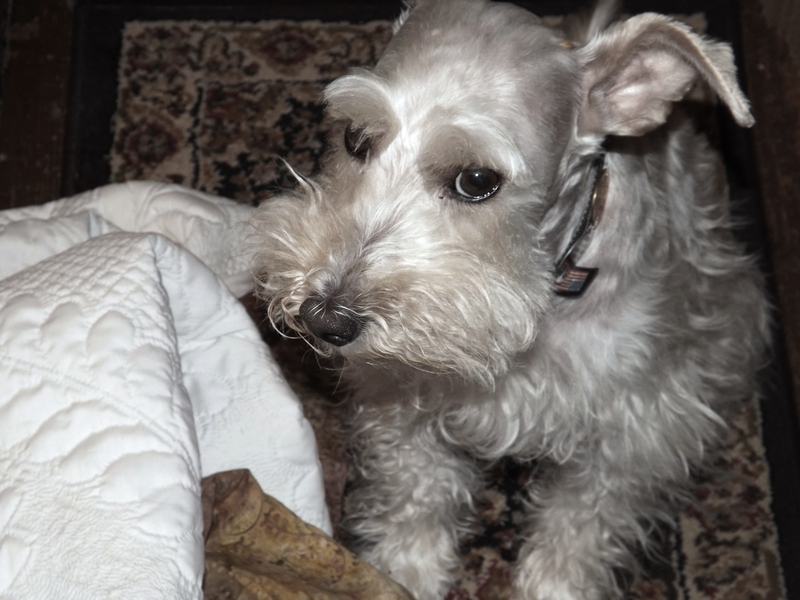 Teddy says hi…but he just woke up from his afternoon nap to see what I was doing…. Amazing. There are an awful lot of quilt blogs out there, so building that audience is pretty impressive. I started my quilt blog in July so am still getting going. I’ve been really pleased so far. Thanks for providing a high-quality blog for us to enjoy. So far I’m having a very good time. And yes, I would do it anyway. 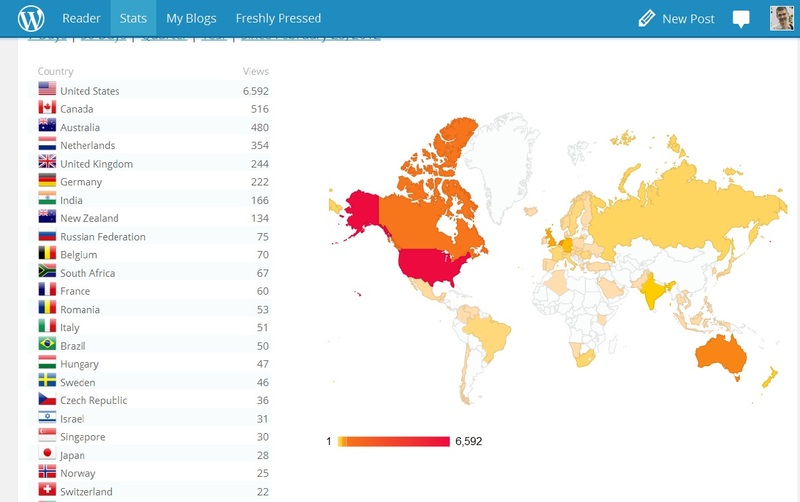 so many blogs to look at that I get far behind myself….but I looked at yours….very nice! That is amazing. I have just discovered blogs and your is really the first one. It is a great way to keep track of your quilting details. I never knew that until you spelled it out. Thanks for sharing your journey with us. Teri, I find that since I started blogging I have been more detail oriented….I think things through better because I try to think about how I will write about what I am doing in a way that I can make it clear….So I think it has made me better at quilting. Thanks for visiting!! Handquiltling is a dying art so it’s lovely to see someone so passionate and talented — and willing to share pictures, techniques and encouragement. 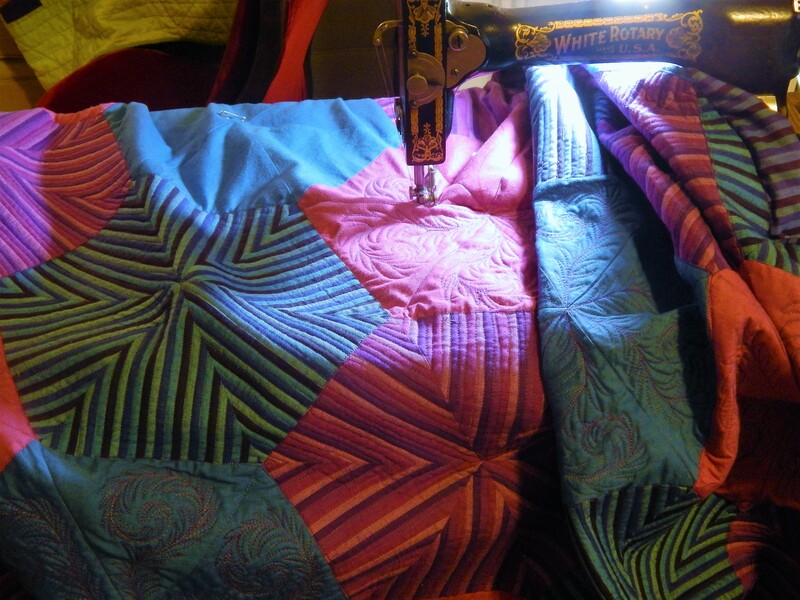 Many quilters don’t enjoy handwork and find even handsewing the binding to be a pain. You’re keeping a wonderful part of quilt history alive. Tim’s gone viral! You do need to photoshop your face onto that Superman with the quilts. Those stats right there let you know just how many followers you have, so with that – I urge you to write a book we can all purchase. I know I keep buggin you about it, but hop right on it – would you?? Hi to my pal, Teddy. I’ll take one signed copy, please 🙂 Please add a paw print to the inside cover, please. 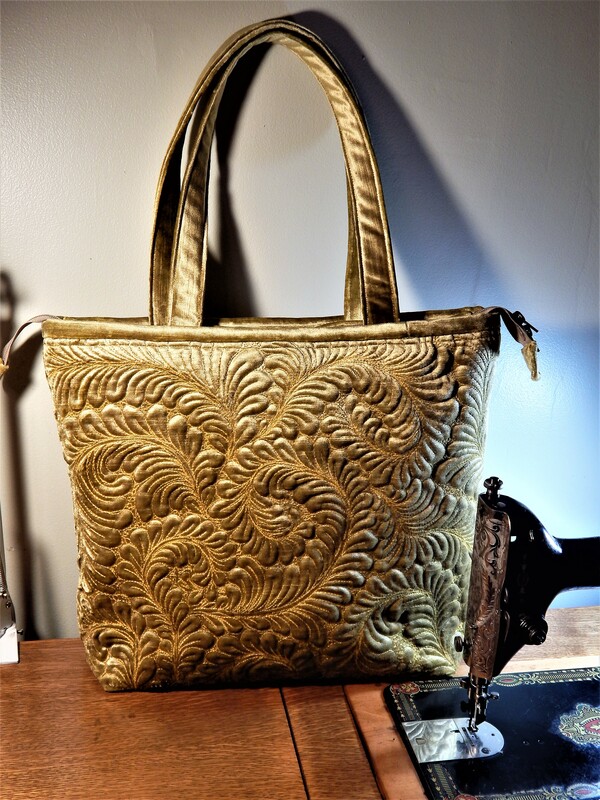 I started a blog for the same reason to have a great journal of my quilting journey. My daughter has a family blog to help document her children’s growing years. Her husband had the first year published in a book, it was a bit expensive but wouldn’t it be great for someone to find that trunk in your attic in the future and open a book up and realize it was the story of all the quilts in the trunk. I would to have to sit down right there and read the whole thing as I emptied the trunk. 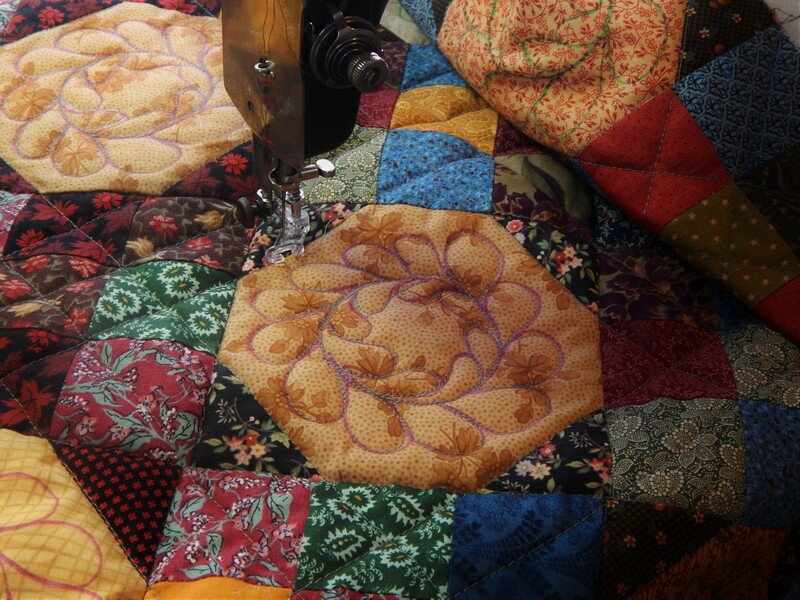 Just think of the stories all the antique quilts out there would have to tell. Oh my I need to come back to reality and get some stitching done! I have been ‘quietly’ following your so interesting blog. Love your work. You make your quilts ‘live’ with your quilting and make it seem so do-able and inspirational. Once again, Big Thank You for sharing tour talents! And if you think we use a 4 letter word, think Of double it. Congratulations on your blogs success! We enjoy all the pictures and tips you give us. We also love Teddy. Your quilt is very beautiful, I love seeing your progress. Thanks for sharing! Have a great day.